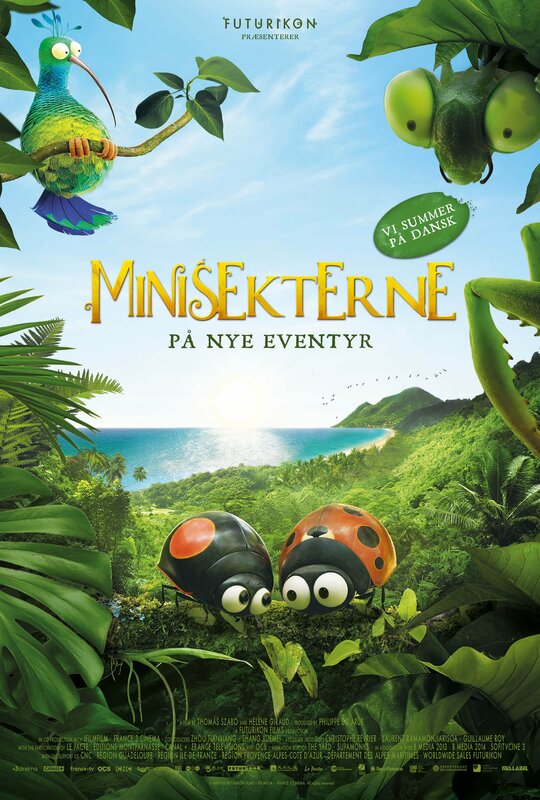 Når den første sne falder i dalen, må insekterne skynde sig at indsamle deres forråd til vinteren. Men under det store arbejde med at indsamlingen fanges en lille mariehønge i en kasse med kurs mod Carabien. Når krisen er ude er hjælpen nær, og redningsholdet i insekternes verden må træde til. Cox, Junior, The Mantis, Mandible, The Tiny Black Spider… they almost sound like a bunch of gang members, plotting how to make some quick bucks. 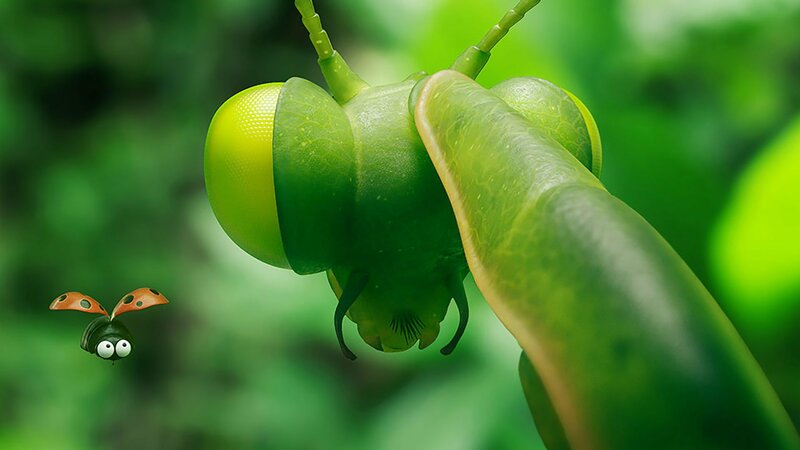 The truth is that these are all the adorable insects from the popular French "Minuscule" series. 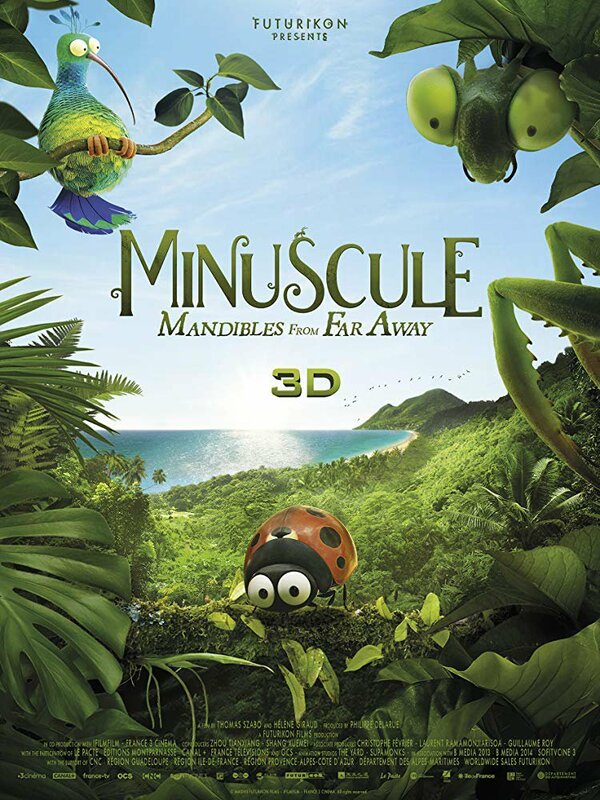 This film is a sequel to the 2014's "Minuscule: Valley of the Lost Ants". 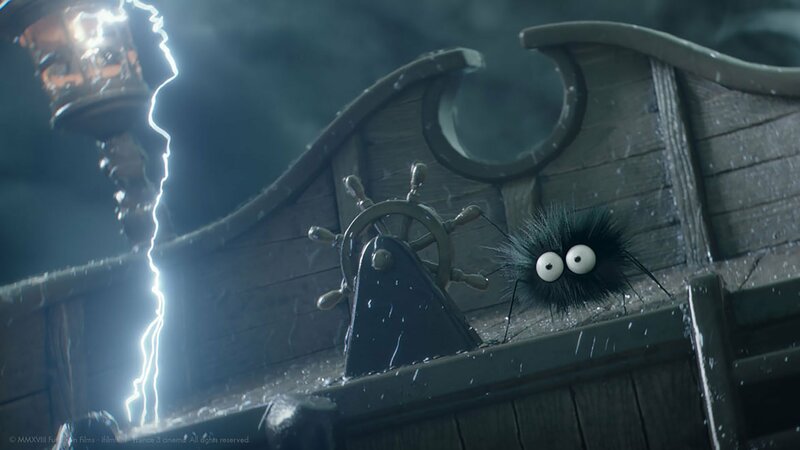 The animation allows us to have a glimpse of the everyday life of the smallest forest inhabitants. 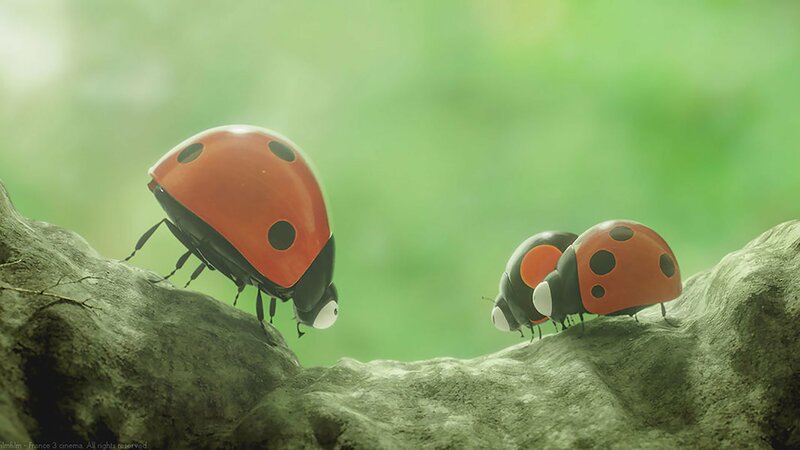 "Minuscule - Mandibles from Far Away" follows the unexpected journey of a young ladybug who accidentally gets trapped in a cardboard box. 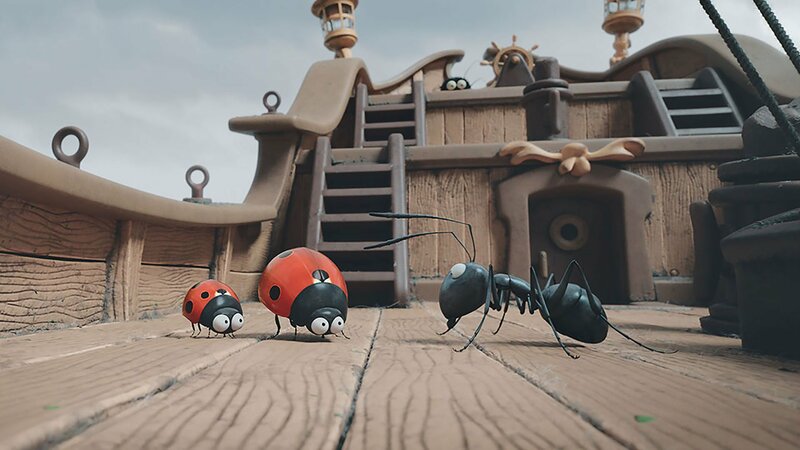 As the box is prepared for shipment to the Caribbean, it becomes urgent to the ladybug's parents to pull themselves together and create an effective action plan. Although this is an animation, the sense of humour and amazing attention to details of the picture make it a masterly piece of work for all ages.